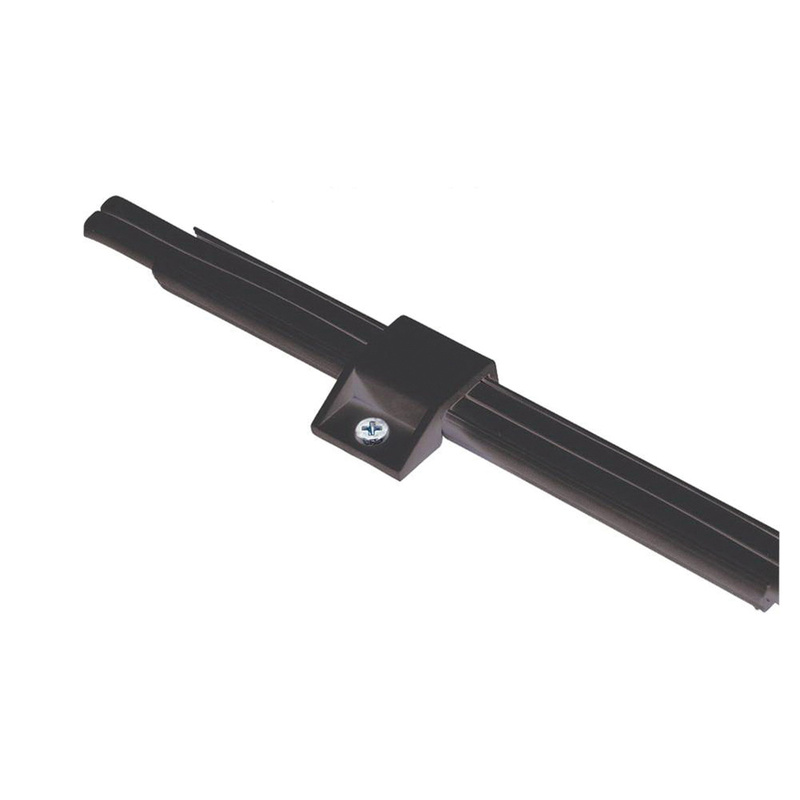 Sea Gull Lighting Ambiance Collection Track mounting clip in black color, features polycarbonate construction and is used for dry Locations. It has a dimension of 1-Inch x 0.75-Inch x 0.343-Inch. Traditional clip with #4 x 3/8-Inch screw, is suitable for use with 9435 track or 9443 track/fascia panel. Clip is UL/cUL and cETL listed.